With the online education industry currently in boom phase, more and more people are trying to get into the game. Teaching online has never been a better opportunity for anyone, like you or me, to earn money from their knowledge. But teaching online is not a get-rich-quick scheme. 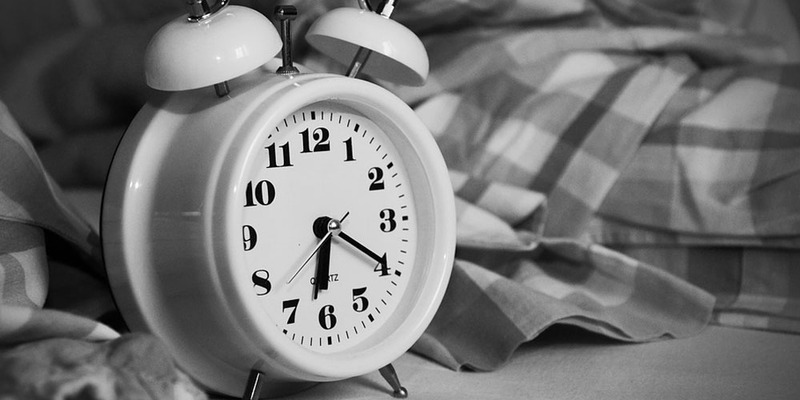 Creating and selling online courses takes a lot of work… A LOT OF WORK. In this article, I share the 5 mindsets that I believe most successful online course creators have. Udemy is the world’s biggest online course marketplace today. If you’ve thought of teaching a course on Udemy, you might have joined the Udemy Studio Facebook Group to hear what others are saying about teaching online. 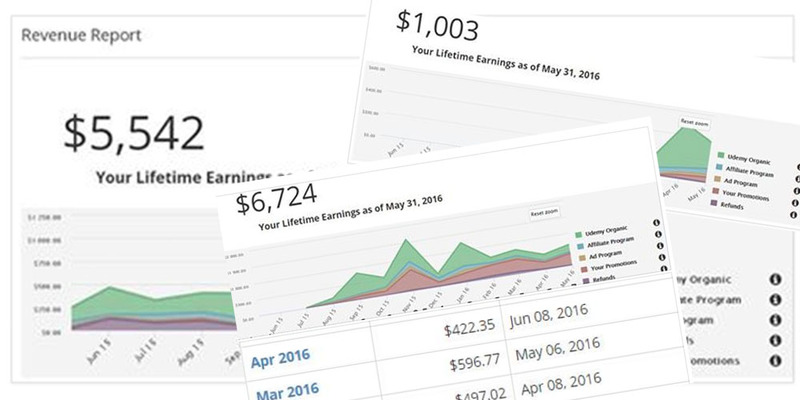 If you have, you’ve probably seen people posting how much money they’ve made on Udemy so far. I’ve seen people post their income from just pennies to over $600,000. It can be tempting to think… wow, if they could do that, I could do that too! I believe you can do that! But that’s not the reason to create online courses. I strongly believe you need to have a deeper and more profound reason for creating online courses. For me, part of it is the pure joy of being able to teach people from the around the world and hopefully improve their lives with my courses. Download my FREE pdf and watch an exclusive 1-hour webinar to learn the 7-steps I've taken to build my $100,000 business. Another part of me loves doing this because it allows me to create my own schedule and be my own boss. Yes, that comes from making enough money with your online courses to sustain your lifestyle. But it’s more than just about making that amount of money. I could make more money doing other things if I want to. But I want to have more freedom and flexibility. Even if that means not making as much as I do on Udemy, it’s the freedom that I crave. Lastly, I love creating online courses… just because of that: I love creating things. I have skills as a videographer and video editor, so creating online courses is the perfect intersection of all my skills. If you do start creating online courses just to make money, it’s going to be a long road ahead. Primarily because it will take a long time to make a lot of money. A lot of money can mean different things for different people. But for 99% of teachers, you won’t have a smash success with your first course. And if you don’t already have a brand with a YouTube channel, email list, and thriving website, it will take time. 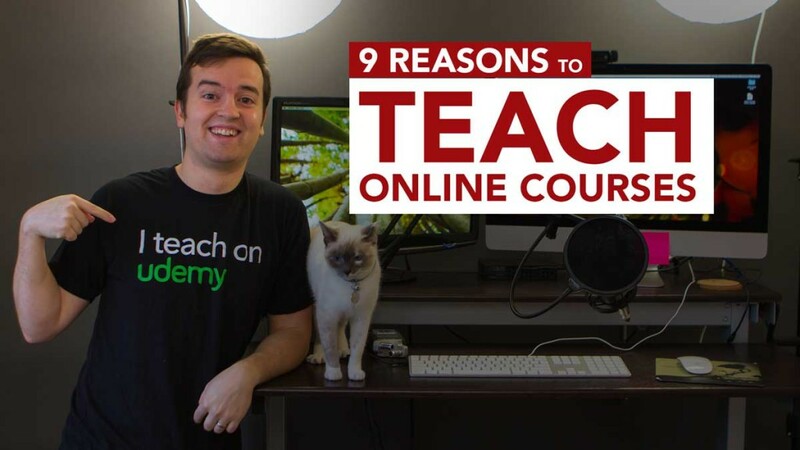 If you create your first few online courses just to have fun… and see where it goes (without any dependence on making a certain amount of money), you’ll learn to love the process, and not just the result. Enjoying the process is what will keep you motivated in the long run (my next mindset). Because this isn’t a get-rich-quick scheme, it will take a while for you to be monetarily successful with online courses. Above, I mentioned that money can’t be the main reason you start teaching online. But it can be the reason you continue to create online courses. Being an online course creator takes a lot of time and effort, and unless you are a trust-fund baby, you’ll need money to survive. So making money from your online courses is important. It’s just not the most important thing… especially when starting out. I started teaching online while working full time and freelance jobs. It took me over 2 years to feel comfortable leaving my full time job to focus on teaching online full time. If you’re like my, you won’t start with a huge YouTube audience. You won’t have a website. You won’t have a brand. You won’t have a following. To be successful, you’ll need to have an audience that knows, likes, and trusts you. It will take time to grow that audience. My favorite ways to build that audience are by consistently posting to YouTube, a blog, and using social media. It’s taken me 3 years to get 20,000 YouTube subscribers, 20,000 monthly website views, and 2,000 Facebook likes. For some of you it will take shorter. For some, it might take longer. But there’s no secret to success with these platforms. You just have to be consistent and create high-quality content that people love. The list could go on. 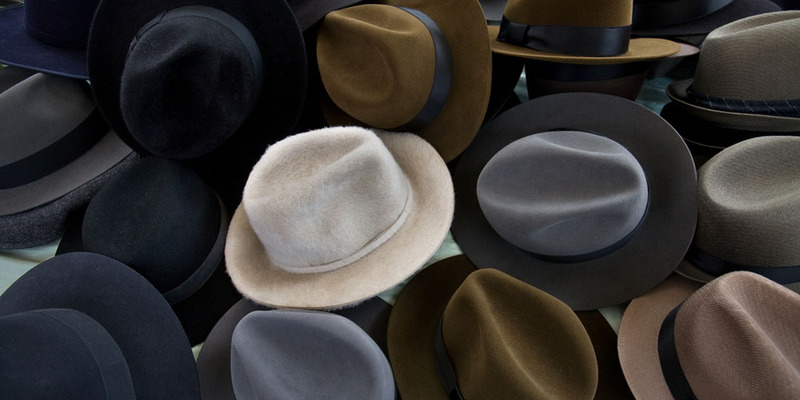 If you want to be a successful online course creator, be prepared to wear all of those hats. Because you probably don’t know the ins and outs of all of those skills, you’ll probably have to learn them. DIY or Do-It-Yourself types are entrepreneurial in spirit. That’s what we are – entrepreneurs. Entrepreneur’s typically fill many roles when starting a successful business. That’s what you’ll have to do to. If you don’t know how to do something, learn how to do it by watching YouTube videos, reading blog articles, or taking an online course! 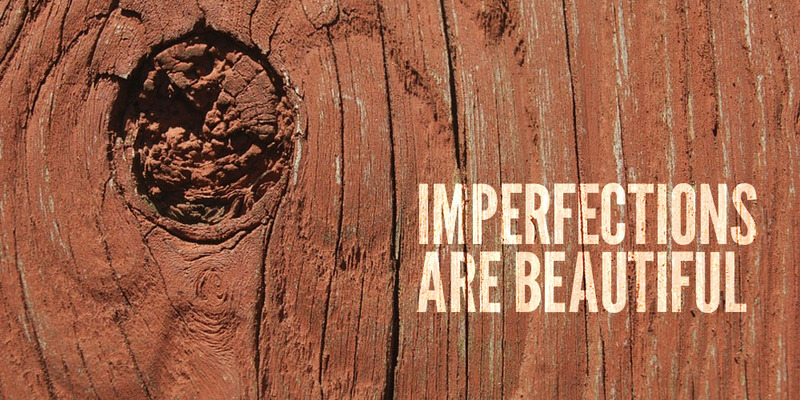 Perfection is the enemy of productivity. I wish I was perfect. I can’t count the number of times that I’ve sent out an email or published a course, and my wife comes to me and says Did you know you misspelled a word? Seriously, this happens with almost every email I send. I wish I didn’t make mistakes. I know it might make me seem a bit unprofessional. But if I had waited until everything was absolutely perfect to hit the publish button or press send on all of my courses and emails, it would take a lifetime to get to where I am today. Instead, I created a 6-figure business in less than 2 years, albeit with bad grammar and not-so-perfect editing. You’ll learn to get better as you create more courses, publish more blog posts, and write more emails. Students are surprisingly forgiving when it comes to technical quality. They’d rather have amazing and engaging content than Hollywood-voice-over sound. Don’t get caught up on the equipment you should use to create courses. Don’t worry about creating the best-designed course slideshow. You can update your course later. But in the mean time, you could be making money, growing your student-base, and getting great feedback for your next course. Nothing is set in stone when it comes to creating and selling online courses. The industry is constantly evolving and growing. New marketplaces spring up every month. Old marketplaces die out. New ways to market your courses work one month. The next month, they don’t. Course quality has improved across the board every year since I started. Getting students engaged with your courses is difficult… and takes being creative. Because of all these reasons, it’s important to experiment. It’s okay to look to experts to learn what to do. But going through the process yourself can be rewarding. Spending time to experiment with different types of sales copy or course thumbnails can make a huge difference in your conversion rate. Experimenting with new platforms might lead to an explosion in followers. 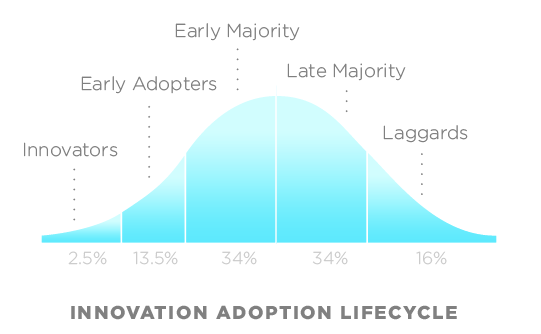 Being an early adopter (in the innovation adoption cycle) can lead to huge growth. For example, I attribute a lot of my success to the plain fact that I started on Udemy when it was relatively young. That’s not to say it’s impossible to have success now. I’ve seen many new course creators jump on to the platform and have more success than me. But because I saw the benefit I got for being an early adopter on Udemy, when Amazon launched Video Direct this past month, I jumped on board. It’s why I’ve jumped on other platforms like Skillshare and Skillfeed (now dead) to see what they are like. We’re still in the early majority phase of online education. I truly believe online education is here to stay, and it seems unlikely that we’re at the peak. It seems very likely that the industry will continue to shake things up. 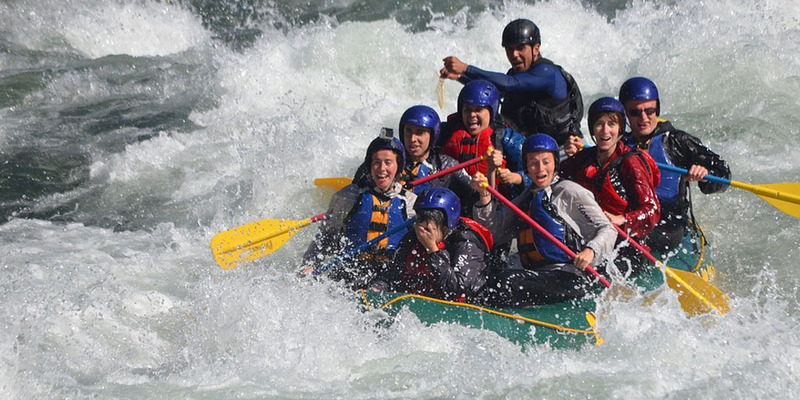 Being able to navigate the twists and turns of this industry will make you successful. And that takes experimentation. It also takes being in this for the long run, being a do-it-yourself-er, accepting imperfection, and a bigger drive than just money. Having these mindsets will make you more successful. You can learn to have these mindsets if you don’t already have them. Print them out. Use them as a mantra. Pray about it. Whatever it takes, try to have these mindsets, because I know it will make you more successful, and it will allow you to have more fun along the way. Did I miss any? Write me a comment below with your own success mindset.